The GP3 series began back in 2010 as a step below GP2 (now known as F2) on the ladder to F1 and so far, six of the champions have gone on to become F1 drivers. 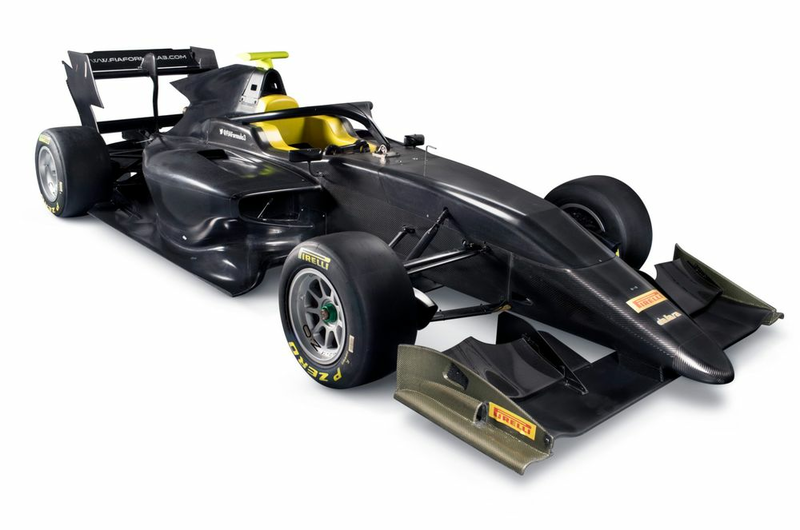 OK, yeah, so it’s basically the same as the current GP3 car, just with a Halo. It makes sense to keep things similar, though, as it reduces costs on all sides - which is a big deal in junior series. 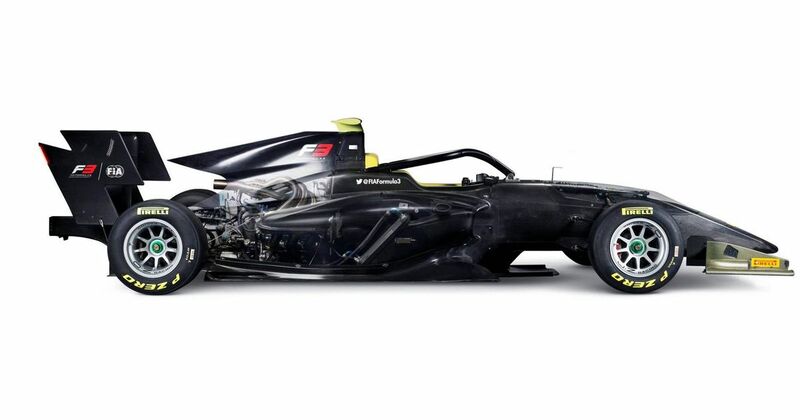 The engine is the same 3.4-litre Mecachrome V6 as before but has actually been detuned slightly from 395bhp to 375bhp in order to bridge the gap between the current GP3 and European F3 cars. Again, given the huge number of issues a new engine caused in F2 this year, that’s probably a good thing. The car has already had a shakedown in Magny-Cours and will continue to be tested throughout the winter, with teams getting their hands on the new chassis in January. Although it looks incredibly similar to the previous car, changes have been made to the aerodynamics and suspension with the aim of improving overtaking. Hopefully they’ve worked, because GP3 races at the moment can be a little bit… well, dull. The championship will still be run as a support series on F1 weekends, just with a new name, new car, and some new teams too. Bring it on!